ADEME established the ORPLAST plastics recycling initiative to provide financial support for plasturgists and manufacturers that convert raw materials into products which include recycled plastics among the materials they use. It also promotes the adaptation of production systems to include RRMs (recycled raw materials). The objective is therefore to support recycling upstream by increasing the volume of RRMs consumed. Armor’s FIL’REC project was one of the 26 selected by the ADEME energy and environmental agency under its ORPLAST initiative. FIL’REC covers all of our 3D printing filaments that already include recycled materials, such as the PS OWA, or those that will do so in the near future, such as the PLA-HI OWA. The first ORPLAST initiative was launched by ADEME in 2016. Having been a resounding success, a second call for projects was launched in March 2018, in which Armor participated. Since 2016, the Armor Group has been developing its 3D printing range, Kimya, with several lines of plastic filaments for fused deposition technology, one of which is based on the principles of the circular economy. Within the Kimya product range, one line of eco-designed filaments is sourced from recycled yoghurt pots. 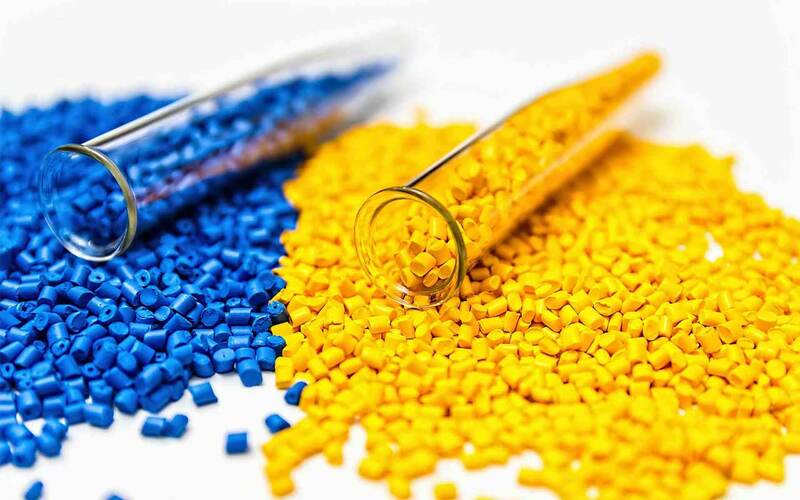 Scheduled to take place over a 3-year period, the objective of Project FIL’REC is to integrate recycled plastics within its 3D filaments over the long term, at between 40% and 100% of product content. Selected from among the 26 winning projects, FIL’REC will receive grants from ADEME in order to remove certain technological obstacles impeding the use of recycled plastics. Armor therefore hopes to be able to accelerate the development of its Kimya offering, notably its eco-designed range, and to offer more sustainable printing materials. Are you interested in our range of recycled filaments? Then please don’t hesitate to contact our sales team who will be able to advise you on choosing the 3D printing material most suited to your needs!